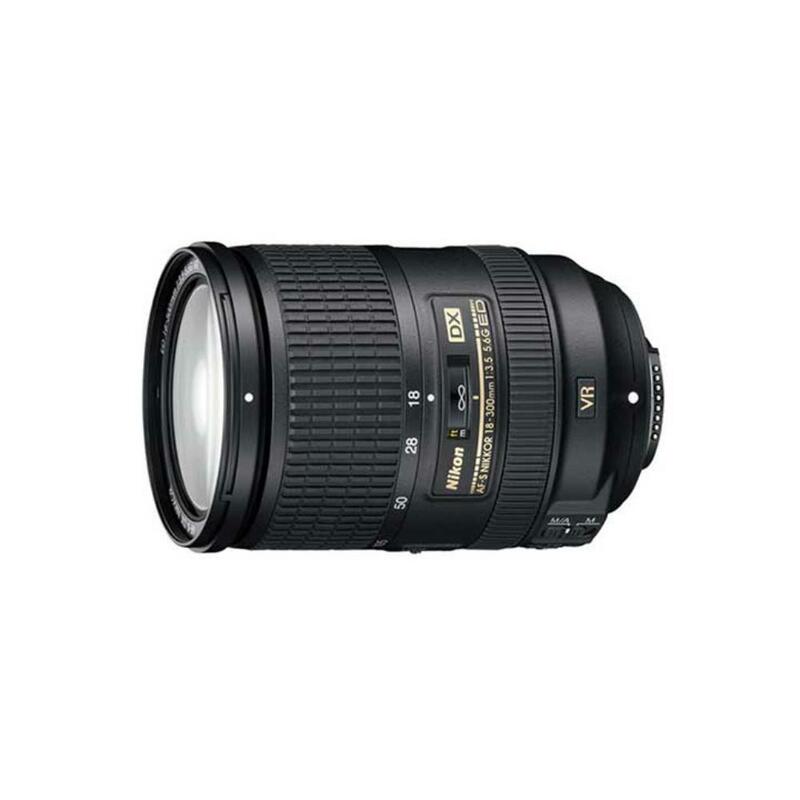 The Nikon 18-300mm f/3.5-5.6G AF-S ED DX VR Lens excels as an all-in-one for a variety of shooting situations for photographers using crop sensor cameras, such as the D7200 or D500. The equivalent focal length is 27-450mm, which covers from wide to super telephoto all in 1 lens. The Silent Wave Motor autofocus system uses ultrasonic vibrations (rather than a gear system) to focus the lens, providing incredibly smooth, silent, and precise autofocus operation. This lens is ideal for traveling and vacations.